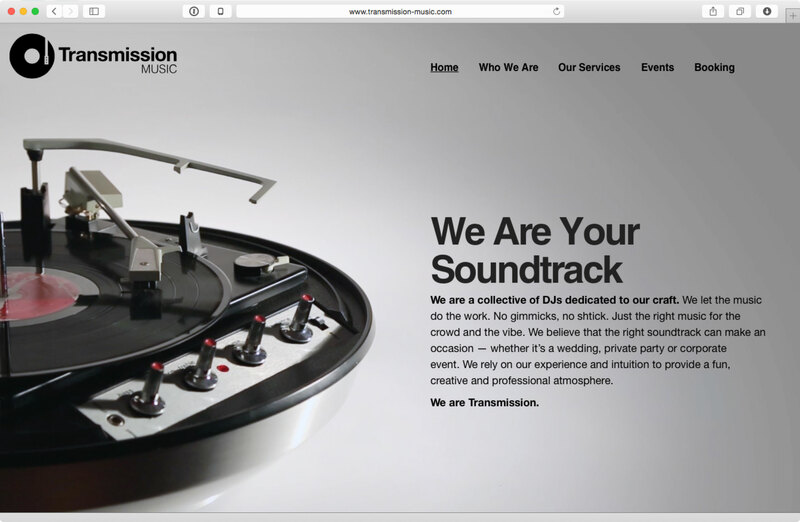 For the past few months The Shinebox has been working closely with The Current’s DJ Jake Rudh to revamp his brand and launch his new company Transmission Music. Check out his new site which I designed and developed. For further reading, I wrote some background about the site on the Shineblog.